The Prairie Band Casino & Resort in Mayetta about 15-minutes north of Topeka on US-75 highway. 31 table games - includesBlackjack, Craps, Roulette, Mississippi Stud Poker, Mini-Baccarat, Pai Gow Poker, Three Card Poker, Let It Ride. Poker Room - No Limit Texas Hold'Em, Omaha and Seven Card Stud. Longhouse Buffet - open daily for breakfast, lunch or dinner. Three Fires Steakhouse & Bar - steaks, chops, seafood, pasta. Buffalo Grill - lunch and dinner. Located in the hotel lobby. 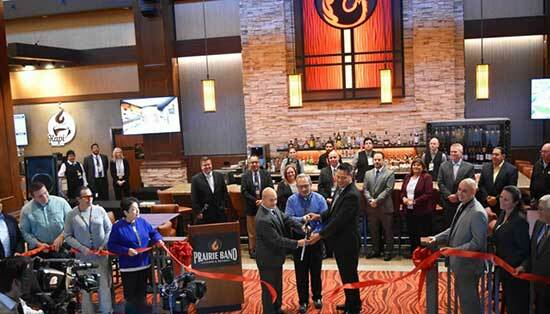 A new renovation project for the Prairie Band Casino in Mayetta was recently revealed. The Prairie Band Potawatomi Nation own the casino. The first phase of renovation was recently completed. This included an expanded casino floor, new hotel lobby bar, and coffee shop. The second phase is scheduled to begin in 2019. Plans include a larger path through the gaming area, and more seating at the buffet. In time a new hotel tower will be added. The tower will have 75 guest rooms and offer pools located both inside and outside. A new parking garage with 500 spots will be built. Also, the Buffalo Grill will be changed into a 24 hour dining venue. The Prairie Band Casino & Resort has been recently approved for a very large scale project to expand their facility. The project was given approval on January 20 of this year. The casino resort is located in Mayetta. The Thunder Hill Speedway is less than 2 miles away. 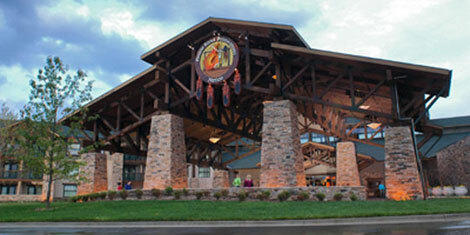 It is owned by the Potawatomi Indian tribe in Kansas. A new hotel tower will be added. It will offer 80 guest rooms. There will also be suites. Also located in the hotel tower will be a fitness center, event gathering space, and a spa. The new pool will extend from the inside to the outside of the building. The Buffalo Grill with undergo an update and expansion. The restaurant will under go an entire renovation. The new space will also allow for a wing dedicated to offices for administration purposes. A company has been assigned to redesign the casino decor, lighting, carpet, and signage. The casino floor will also be expanded. A new bar and social area will take over the current hotel lobby and lounge area. The current event center will be connected to a new parking garage. The parking garage will accommodate 500 cars. Money will also be allocated to improve the overpass on Highway 75 from the entrance to the casino to 150th Road. Lighting and landscaping will also be added to the overpass. The project is estimated to take nearly two and a half years to complete it. 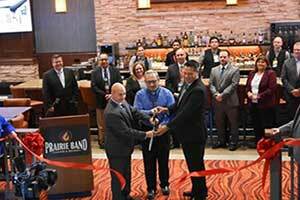 On Friday evening a ceremony was held for the Prairie Band Casino and Resort's 20th anniversary. 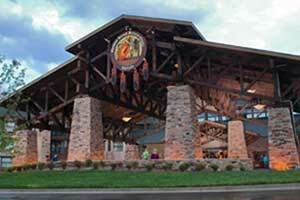 The casino resort is owned by the Prairie Band Potawatomi Nation. A large celebration is scheduled for Saturday. Over the last 20 years the casino has contributed donations for charity and creation of jobs for both the reservation and Topeka. Local businesses have also benefited by being a source of contracts for different services. Hotels, a golf course, and a steakhouse have been added to the casino over the years. Millions of dollars in payroll are paid out every year to the employees. On average there are between 700 and 1,000 people working at the casino resort. 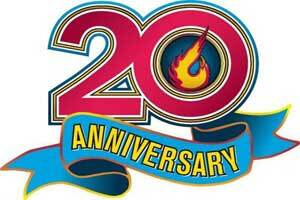 Local charities have received $10 million over the last 20 years. Most of those charities serve elderly and children. No future plans have been released for any additional projects at the casino have been given.